I think it’s safe to say that most Twins fans – if not all of them – expected a lot more from their club in 2018 after such exciting playoff run six months before. The signings of a number of free agents coming off a very decent previous season got a lot us over the moon. 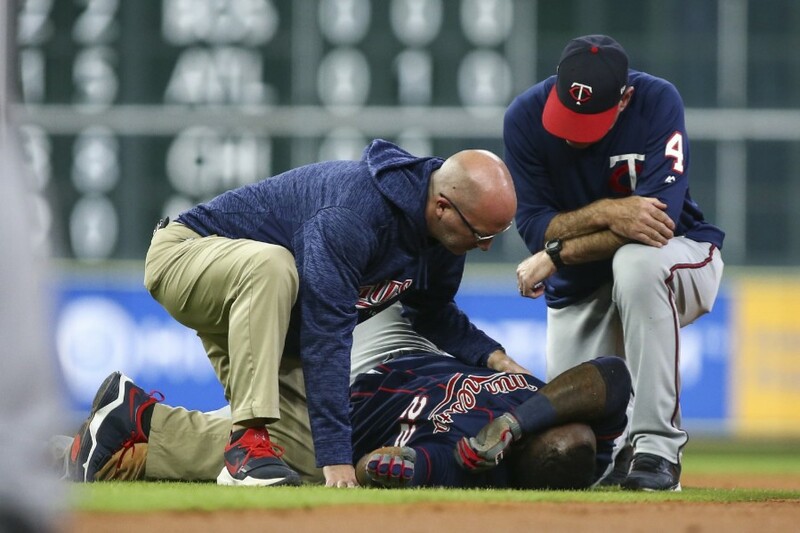 But one factor played a big role in Minnesota’s disappointing season: injuries. Is there even a way to dodge this problem or at least soften the blow? Yes, there is, and the Twins are doing a fine job on that front. First of all, in this stats oriented sports era you can find numbers to quantify virtually anything within the game. In 2017, Roster Resource came up with a very interesting metric to show which teams have been hit hardest by injuries, as explained here by Jason Martinez. It’s called Roster Effect Rating and its formula takes into account a player’s projected value to his team and the number of days that he has spent in the DL. It’s pretty neat.